Together with Connexion Insight and Innovation Skåne we created the worlds first interactive Virtual booth tour of SLUSH 2016. The focus was on Gaming and Health. 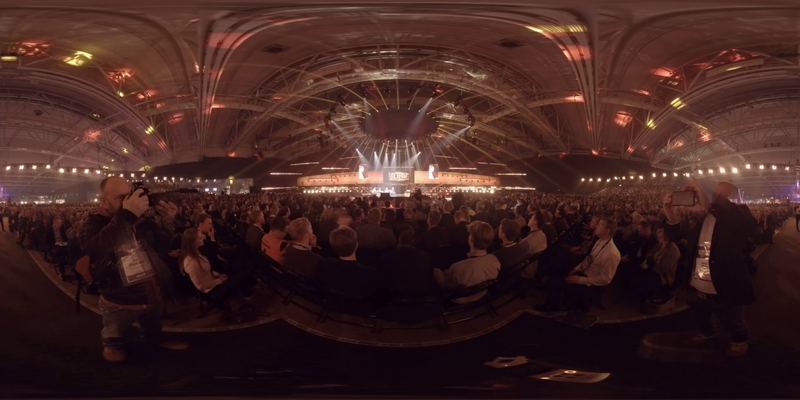 Produced in collaboration with connexion insight, Innovation Skane and SceneThere, Slush 360° tour has been filmed by the 360° filmmaker Marcus Olsson. . This experience is not yet available on the web.